This tool can be great help to understand the issues proactively and take necessary actions before it’s too late. 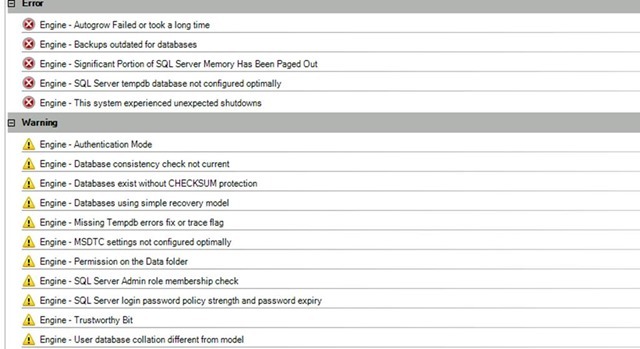 System Center Advisor(SCA) : This tool , which is now released for public , helps to identify the discrepancies in the SQL configuration. 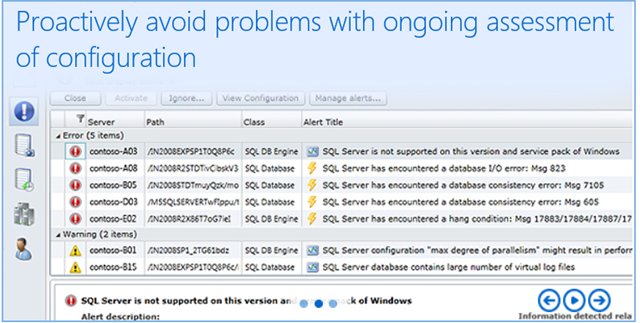 Not only this, it can help to find out the unsupported features and patch levels of SQL server instances. This tool can be of great help for the customers who can’t purchase the Microsoft premier services. It pretty much comes under the proactive work for the SQL environment. As more than 30% approx. 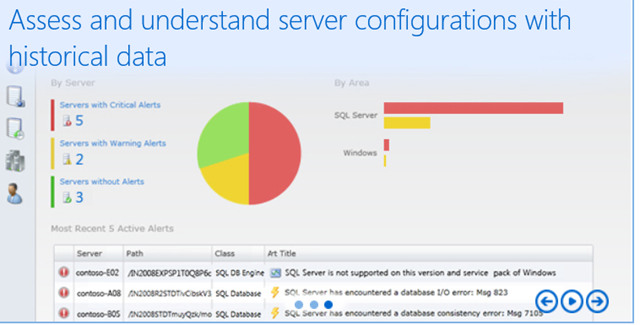 the performance issues in the SQL environment are due to the wrong configuration. It also helps to proactively find out, if the backups are outdated or consistency checks are not done etc. 1. Gateway: – This component has to be installed on the machine from where you will upload the logs to the MS cloud service. It can be a centralized place from where the data is uploaded to the cloud service or can be installed on every individual machine to upload. 2. Agent : – This component must be installed on the machine on which you want to collect the data. In most of the environments, the production servers can’t be exposed to internet and the ports can’t be opened without critical purpose. For this tool to upload the data to cloud service ,we need to open a port (port no. 80) . To avoid any complications there is a provision to setup a remote gateway to which all the data will be provided and it will upload the logs to the cloud service. As shown the first screenshot under this section, multiple agents can report to one gateway and it can be given internet access to upload the logs. 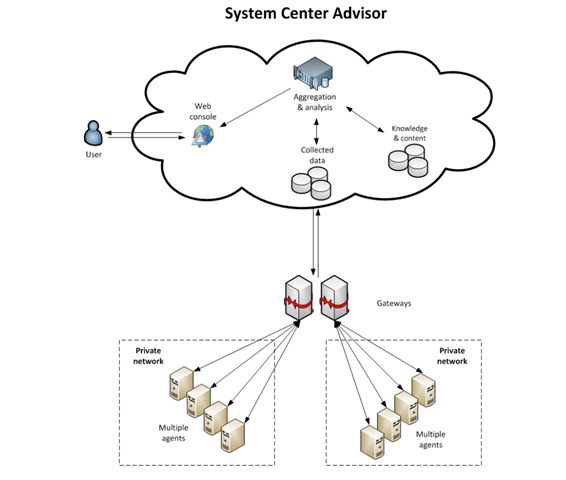 ← System centre Advisor is now free!! !